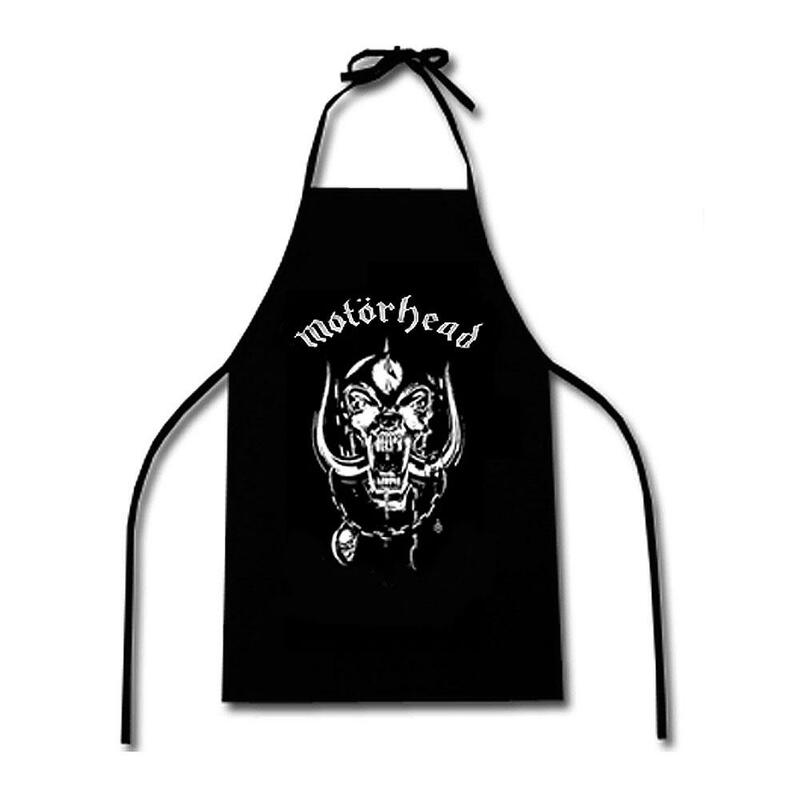 If you would like to follow the Motorhead official webstore, then please enter your name and e mail address below. We’ll keep you up to date with latest products, special offers and discounts. We will not share your data with 3rd parties. Many thanks.